iOS 7 is terrifying. The only thing I like is the way they combined the header with the status bar. 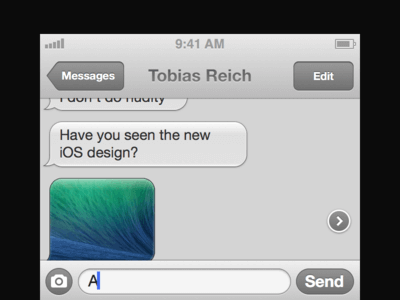 I wish they had used OS X as inspiration, to bring this nice gray design to iOS.